Do you constantly feel like you’re juggling a thousand things and one misstep would make everything come crashing down? Yep, we’ve all been there. With the 24/7 demands of today’s world, it’s important to have an outlet; a place where you can escape the daily stress, relax and express yourself. Sounds far-fetched, doesn’t it? We don’t think so! Your escape could be as simple as picking up a paintbrush or making a necklace. DIY craft activities have consistently proven to have tremendous benefits for both your mind and body! 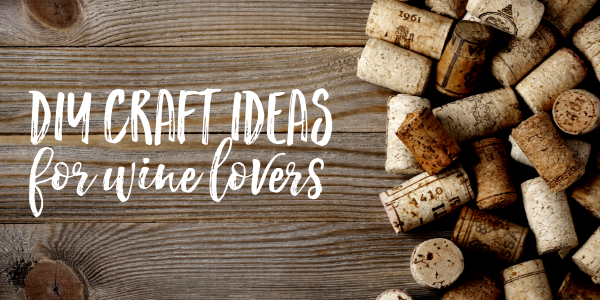 Check out some super cool DIY craft ideas for wine lovers everywhere below! Well obviously we’d start here, right?! But seriously, painting (especially when it’s paired with friends….and wine…) can definitely boost your mood! People who haven’t attended Painting with a Twist before are usually hesitant to come because they think “Oh, I’m not an artist” or “I don’t have artistic skills. I can barely draw stick people!” Well guess what, you don’t have to be anywhere NEAR a professional artist to have FUN in our studios. You’ll be surprised by how great your DIY painting will come out AND you’ll have so much fun in the process. You’ll laugh with (hopefully not AT) your friends and make hilariously awesome memories, we promise. LOVE this one. Super easy and you can use it as a centerpiece with several in a row or as a standalone on a bookcase or mantle. All you need is an empty wine bottle (bummer, right?) and waxed twine. Start at the top and work your way down. Tie a knot at the end to keep it from unraveling. Add some extra flare with silk or burlap flowers. Pro tip: DON’T cut the string as you work. You WILL be short at the end, despite how accurate you think you measured. Check out this example on Pinterest! Who doesn’t love a personalized wine glass?! We love seeing all the funny sayings and quotes on the glasses brought into our studio. Did you know we offer DIY wine glass painting events, too?! Check your local studio’s calendar or request a private party! Get some use out of all those corks you popped at our studio and at home! Pick up a 16” or so cardboard or wooden letter cutout shape from your local craft store and super glue the corks onto it! You’ll have an adorable masterpiece and you’ll have a blast making it. Invite your girlfriends over for a DIY craft night! You’ll all walk away with something special and personalized! Ok we had no idea how many uses there were of CORKS! Seriously, look it up on Pinterest. We love this one because it’s fun to do AND functional. It’s a simple project and will give your house and your dinner parties an extra flare (while also protecting your furniture!) All you do is glue each cork together with a hot glue gun in a circular pattern. Then, glue a ribbon of your choice around the bundle. Voila! We hope you enjoyed these wine-inspired DIY craft ideas! 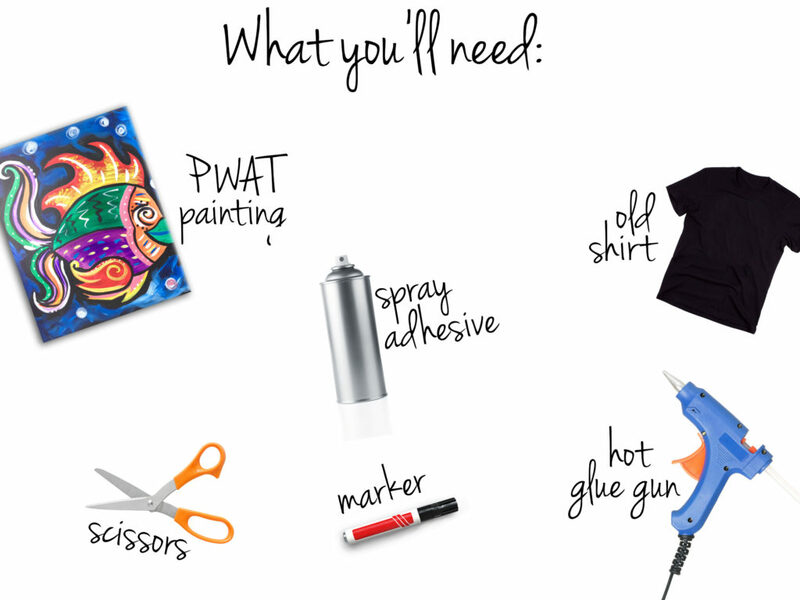 Now, grab your apron and get to crafting! Our favorite way to DIY? With a twist: Upcycling. If you’re like us, you might have a few Painting with a Twist pieces hanging around your living room… hallway… bedroom… you get the idea. We’re a dedicated bunch of Twisters so we embrace the *face palm* from our families and friends when we bring [yet another] painting home from a paint and sip class. This DIY is so simple yet so chic. Let your creative goddess shine for the world to see it- use a piece of art to create ANOTHER piece of art. All while keeping your precious sunnies protected in your purse. 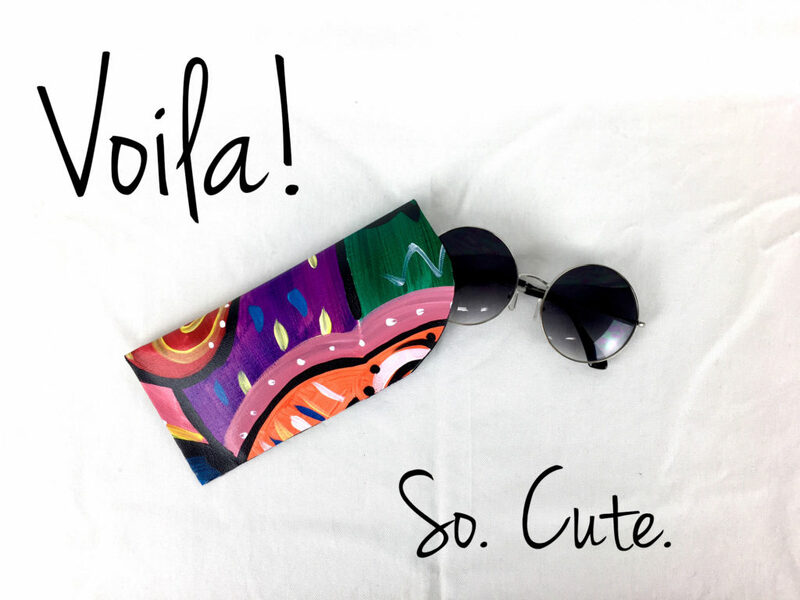 It will only take a few minutes to make this stylish sunglasses sleeve to show off your artistic side. Here is your list of supplies! 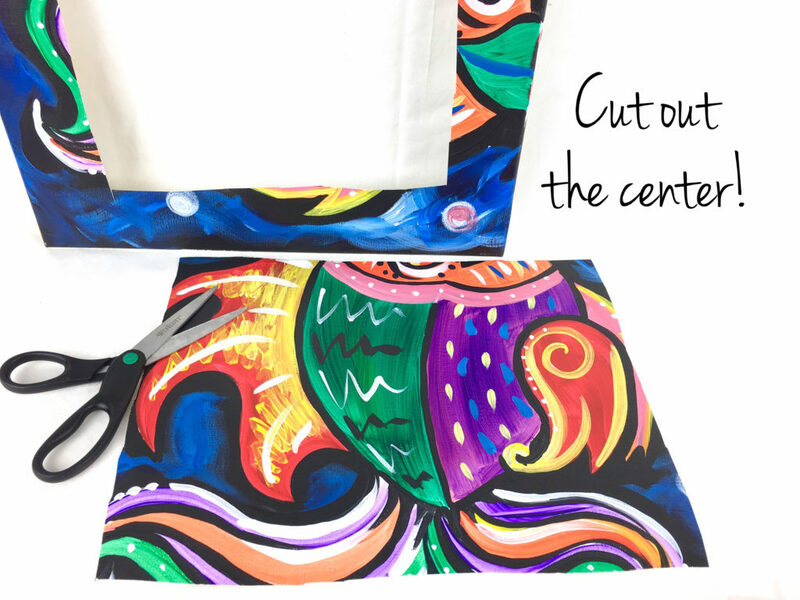 Step 1: Cut out the center of your painting. Step 2: Trim the edges to make a perfect 90-degree corner. 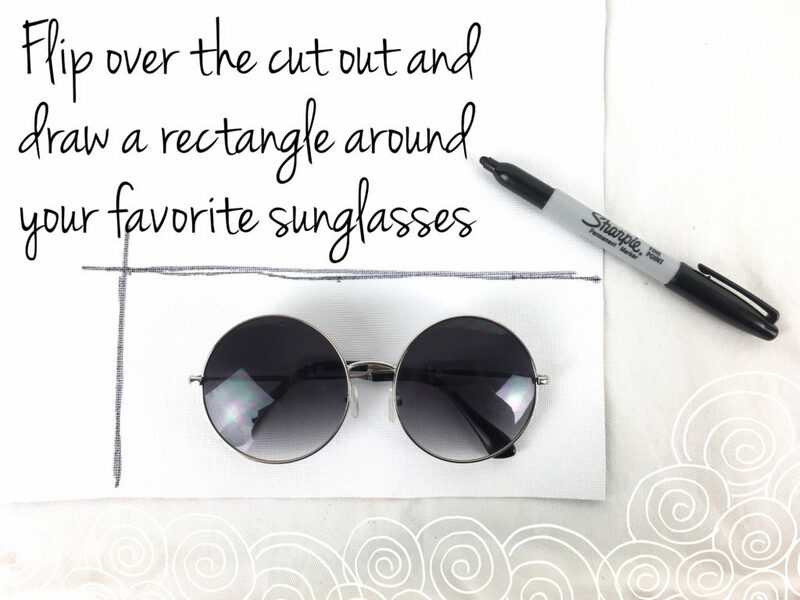 Step 3: Flip over the painting to the blank side, line up your favorite pair of sunglasses in the corner or the canvas, and draw a rectangle around them. 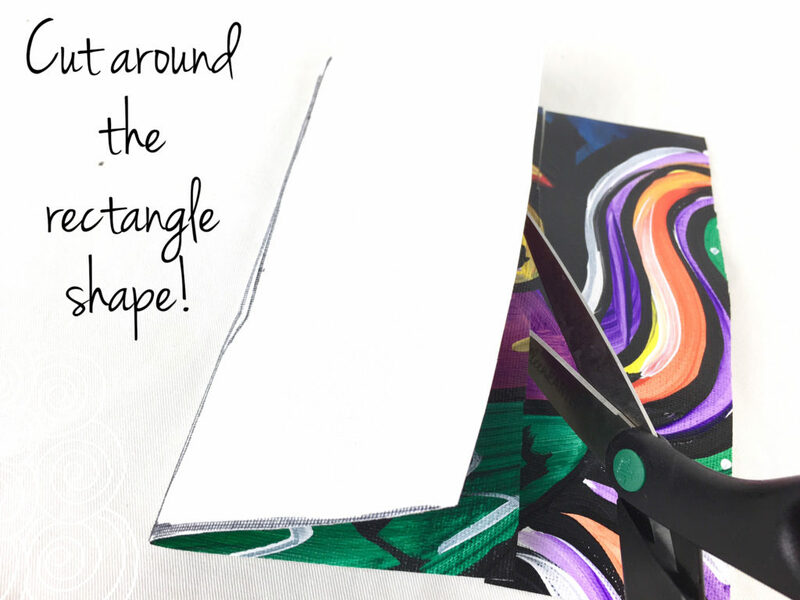 Step 4: Fold your rectangle at the line to double the shape and cut around it. 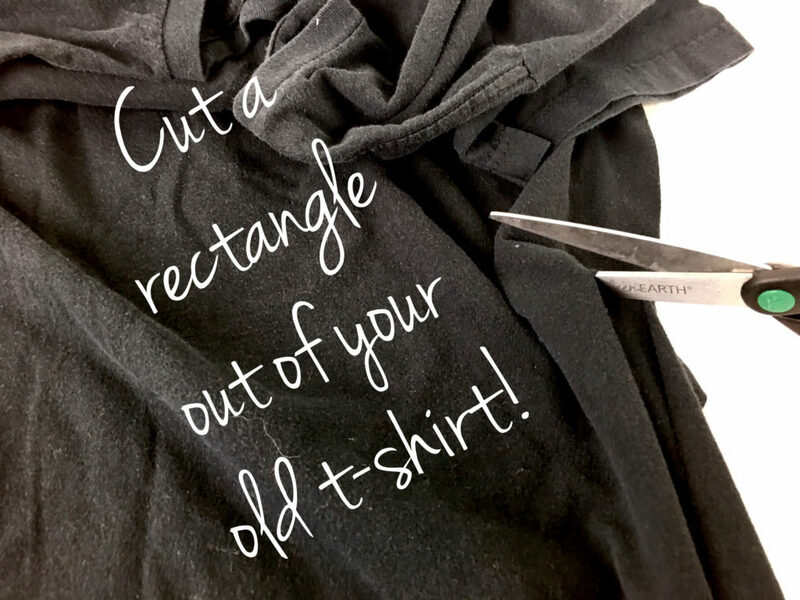 Step 5: Put your new canvas shape aside and cut a big rectangle into your old shirt. 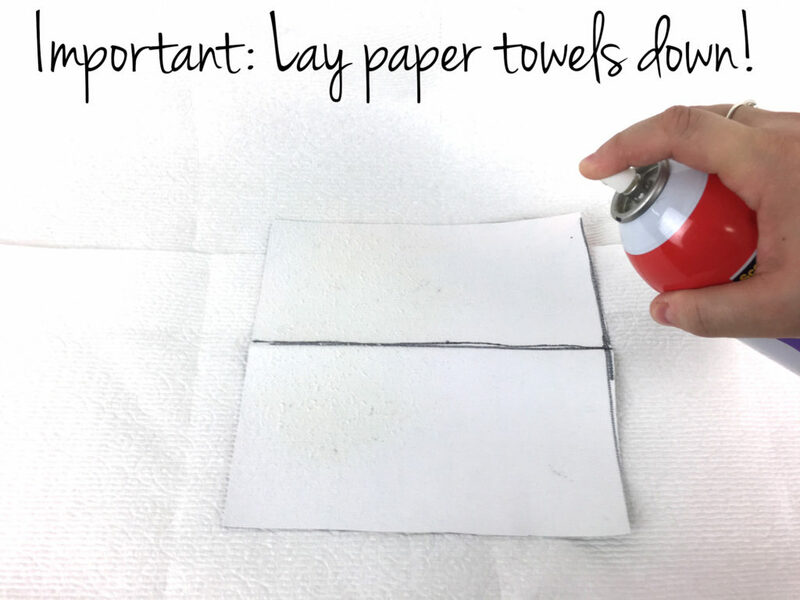 Step 6: Line your workspace with paper towels. 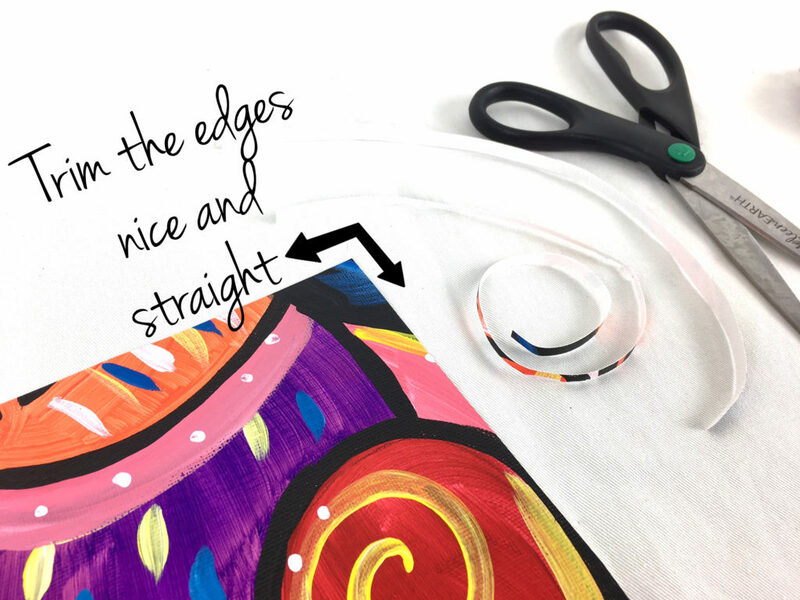 Lay your canvas shape paint side down so that the blank side is facing upwards. Then, spray your canvas generously with the spray glue adhesive! Spray your canvas generously with the spray glue adhesive! 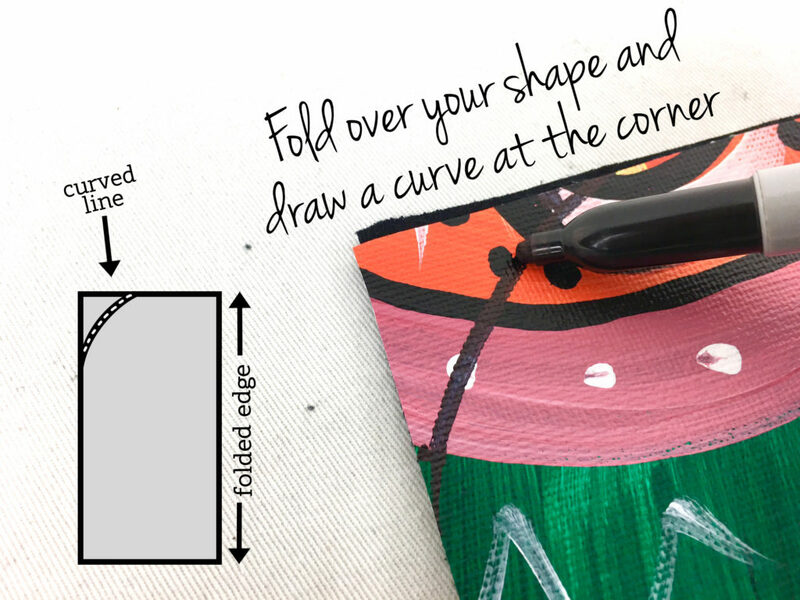 Step 7: Press the cut-out tee shirt shape down onto the canvas and smooth out any bumps. 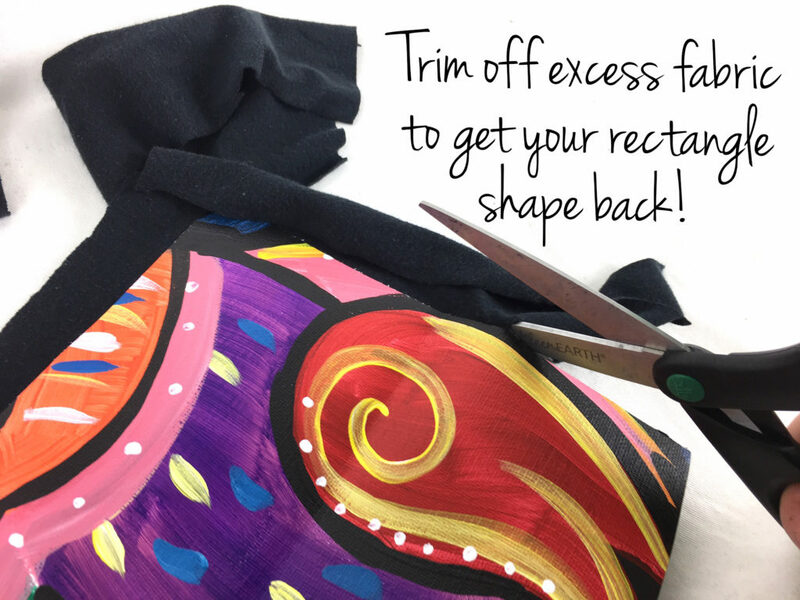 Cut out the excess tee shirt fabric from around your canvas shapes’ edges. Step 8: While folded in half, cut the open corner into a crescent shape. 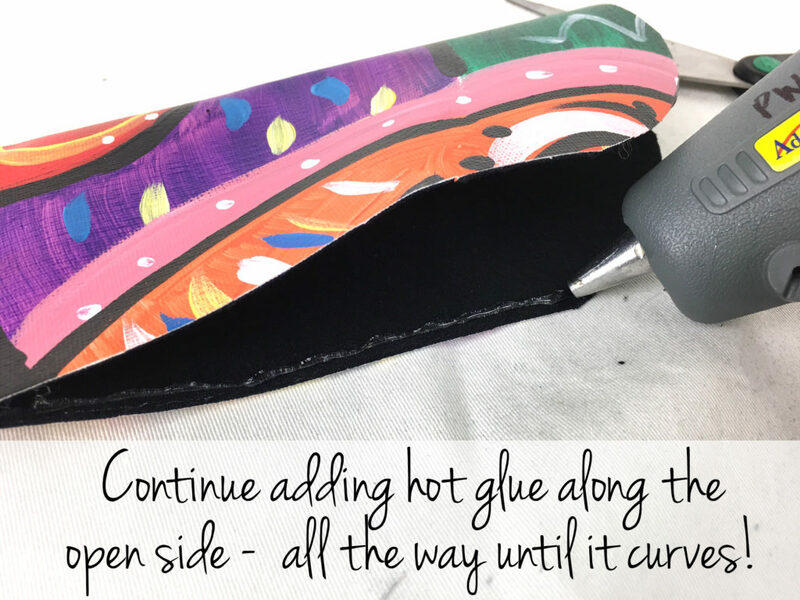 Step 9: Using the hot glue gun, apply a thin line of glue to the edges. 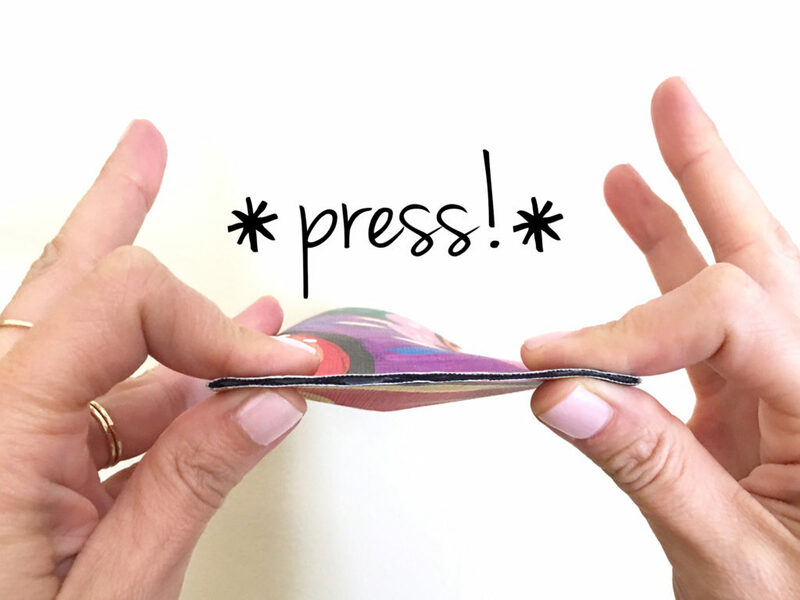 Step 10: Press the sides down to secure the hold. Wait a minute for it to cool and voila! Insert your sunnies and go! Dying to see a video on how to do this? We’ve gotcha covered. Click here to watch!